Отель Tri luke bb-1 находится в городе Vela Luka. 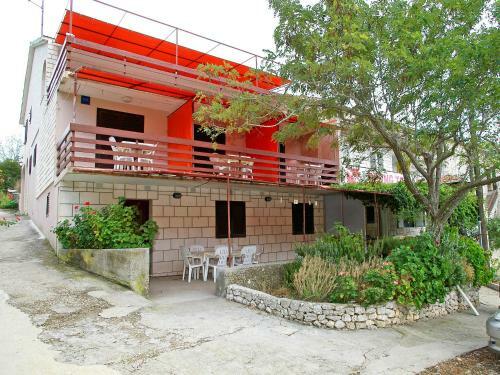 Located 50 km from Makarska, Tri luke bb-1 offers accommodation in Vela Luka. Apartment Vela Luka 1 features views of the sea and is 33 km from Hvar. There is a dining area and a kitchenette equipped with oven. A TV is offered.